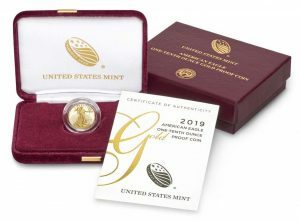 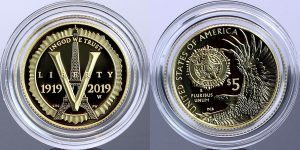 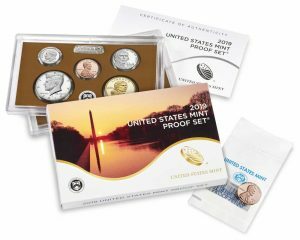 Early United States Mint sales figures are now available for the glow-in-the dark 2019 Rocketship set for young collectors and the 2019 Proof Set with accompanied "W" cent. 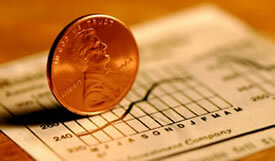 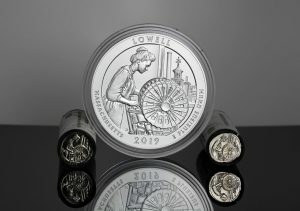 Both products led weekly sales. 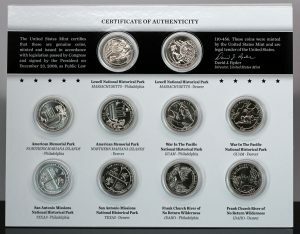 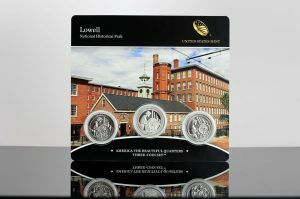 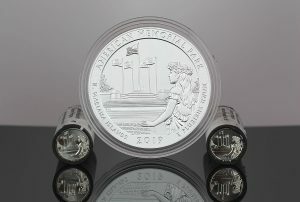 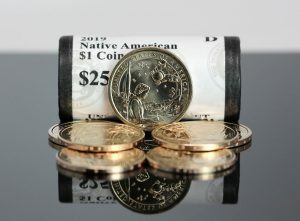 The United States kicked off sales last week of two collector products — a 5-coin set of 2019 silver quarters and a 3-coin set of 2019 Lowell National Historical Park quarters. 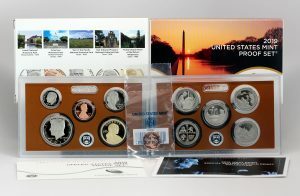 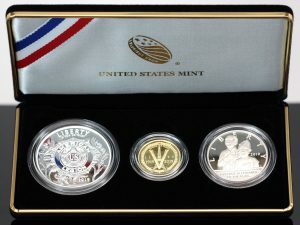 The pair of sets were the U.S. Mint’s top weekly sellers.